Amazon is here with a great deal offering Captain Red Fruit Balls at upto 73% off. Here are tasty candies for you. You can gift these boxes to your friends or relatives too. Great variants available. Grab now.!! 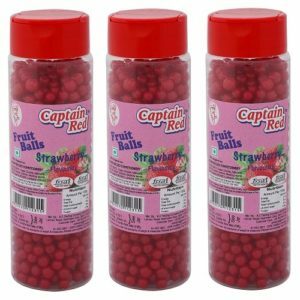 How to Buy Captain Red Fruit Balls at upto 73% off?